Whilst most folk feel they need an eye test after a long flight watching movies on a blurry back seat IFE TV screen, FlyDubai have launched their fibre optic solution to the eye-rubbing in-flight entertainment scenario. Their new ‘enhanced’ touchscreen IFE uses fibre optic technology, first seen in November last year, providing a faster system which in turns allows high-definition video to be streamed to each on-demand TV screen in the cabin. 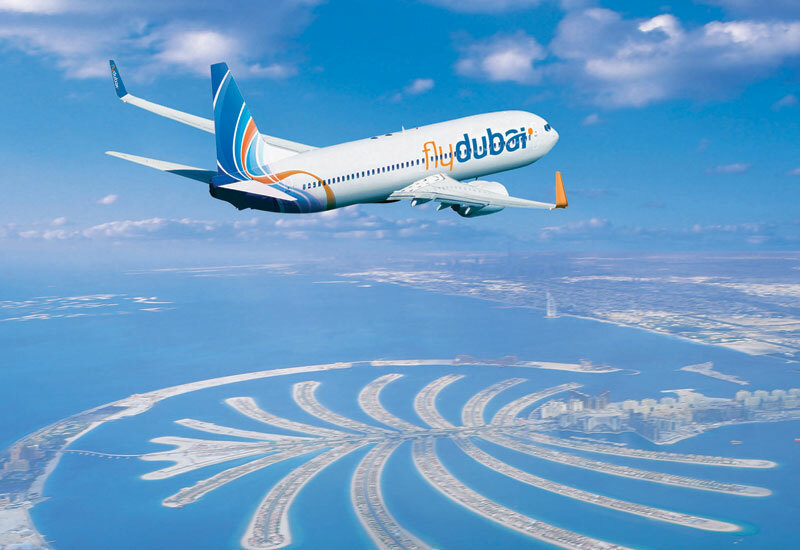 FlyDubai is the first airline in the world to offer this IFE quality, and have now bolstered their inflight offering to a whopping 500 hours of movies, TV shows and audio entertainment. What does that mean? over 160 films, both Hollywood and Bollywood and over 160 TV shows. For TV expect to pay just AED10 and for the full entertainment package including movies, just AED30 gets you all the Hollywood fix you can want. 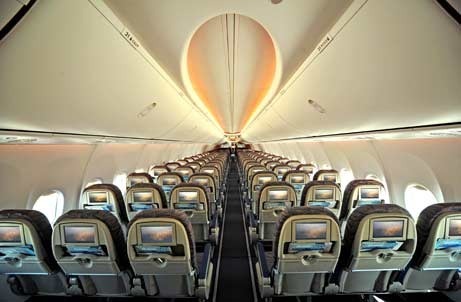 With a network of 40+ destinations FlyDubai is growing and becoming a major low cost carrier in the Middle East flying a fleet on NG737 planes with their new ‘sky interior’. Whilst most carriers flying in and out of Dubai are flag carriers and legacy carriers, there obviously is still a market for the low cost options. Now with Ryanair’s recently opened base in Cyprus perhaps more European low cost carriers will start flying in and out of Dubai, fuelling a re-growth of the economy over there.